Hebei province unveiled its provincial pavilion design, whose theme is "Charming Hebei, Beijing's Garden" on January 15 in Shanghai. 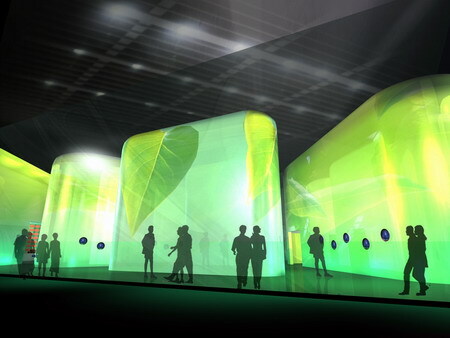 The 600-square-meter pavilion is a semi-transparent space full of fantasy colors. 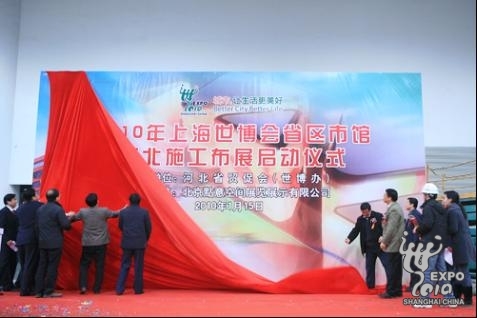 Its exhibition is arranged in five huge "cubes," demonstrating the province's ambitions and its geographical advantages as it is close to Beijing, Tianjin and Bohai sea. Among the five cubes, three are "theme pavilions." In the first theme pavilion, visitors can see the historical origin of Hebei and Beijing, the Chinese capital which is mostly surrounded by the province.